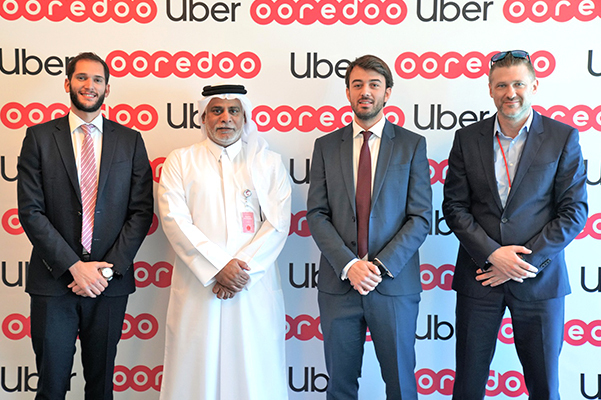 Ooredoo announced today it has agreed a strategic partnership with technology leader Uber, bringing together market leaders in technology and telecommunications. 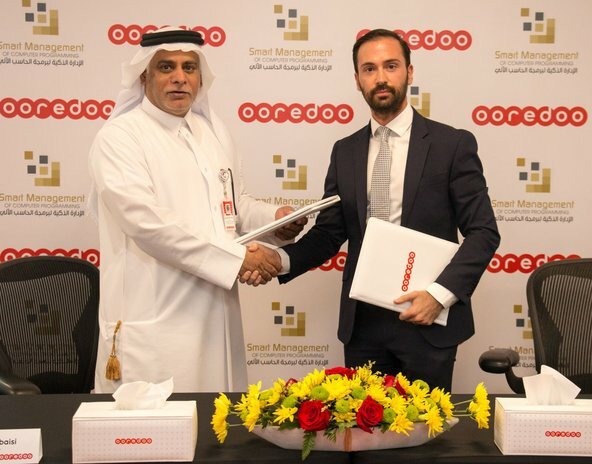 The long-term partnership is set to encompass a range of features in staged roll-outs over the next few years, including promotions, discounts, product co-creation, and – as soon as commercially available – leveraging of Ooredoo’s world-first 5G network. To kick off the partnership, Ooredoo Passport customers will enjoy up to QR 40 discount on two Uber trips to and from the airport and Nojoom members will get QR10 discount using a redemption voucher. Commenting on the partnership, Hamdi Tabbaa, General Manager of Uber in Qatar, said: “We have been seeing tremendous success for Uber in Qatar, and we are excited about this partnership with Ooeredoo which represents a positive milestone for Uber in Qatar, and is part of our continuous efforts to bring value to both riders and drivers using the app across the country. With customer safety and wellbeing of paramount importance to Ooredoo, the telco leader is proud to be partnering with Uber - a technology provider with a well-deserved reputation for safety on the road – and looks forward to a relationship beneficial to both sides. For more information please visit Ooredoo.qa.